Designed in Bolton. Patterns from Manchester. Tweeds from Lancashire. Cut in Manchester. Manufactured in Bolton. Buttons from Birmingham. 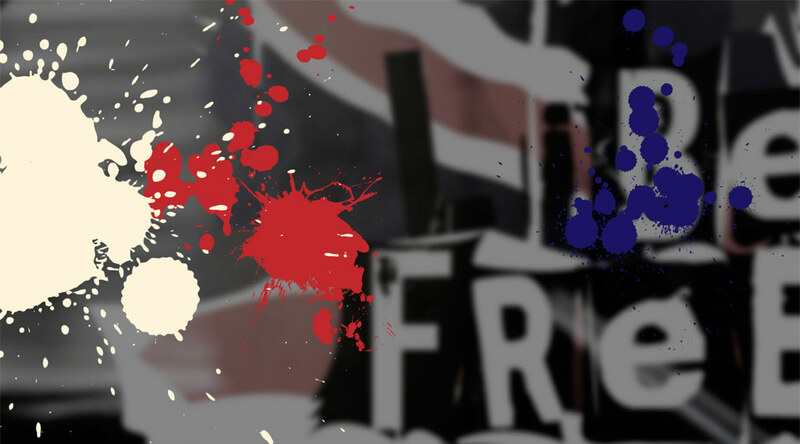 Sold over the u.k. liBErtyFREEdom-quality clothes made in England wear them for the classic british look.